Welcome to Starbird Music & Piano Gallery, serving Maine’s musical inspiration since 1951. 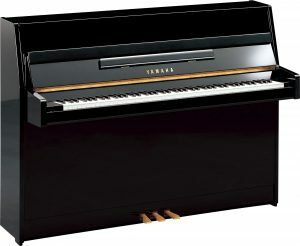 We are proud to present Maine’s largest piano gallery offering grand, upright, digital and player pianos from the world’s number one instrument manufacturer, YAMAHA. Also featured in our gallery is a high quality line of digital pianos from ROLAND and an ever-changing collection of used pianos in a variety of styles and price points. A visit to our store reveals constant activity in our teaching studios, located at the rear of the store. Piano and vocal lessons are taking place all the time. Contact us if you are interested in enrolling yourself or your child in music lessons, or if you are a teacher looking to rent a studio. 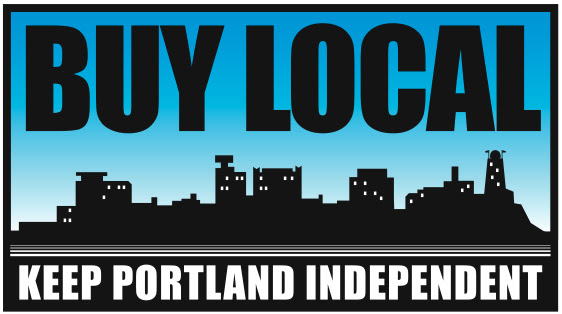 At Starbird Music & Piano Gallery, we are a locally owned business with more than 65 years of experience. We make it our mission to provide a fun, friendly, and educational environment for the pursuit of all things musical.